The DAP-1650 Wireless AC1200 Dual Band Gigabit Range Extender is the ideal solution for improving the coverage and signal strength of any wireless network. 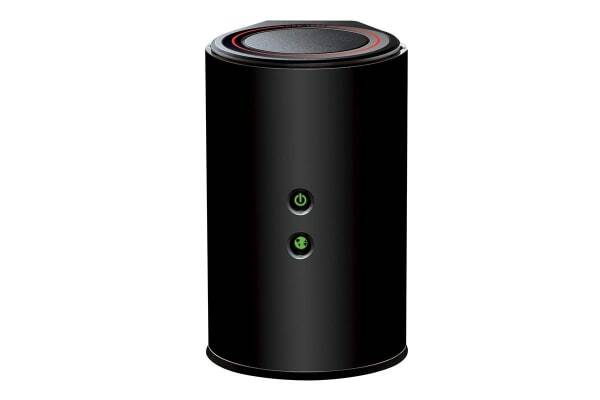 Concurrent dual-band 802.11ac brings you the future of high-bandwidth wireless connectivity allowing you to stream HD video, make Skype calls and surf the internet from every corner of your home without interruption. Gigabit Ethernet ports provide high-speed wired connections for up to four PCs or other devices. It’s stylish, easy-to-use and comes IPv6-ready for a reliable network today and tomorrow. 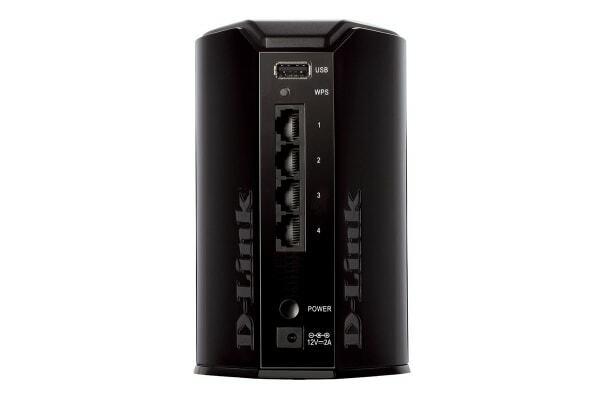 The D-Link DAP-1650 Wireless AC1200 Dual Band Gigabit Range Extender enables you to create a blazing-fast home network that extends your broadband Internet connection to all of your computers and mobile devices. The DAP-1650 has been designed so the high-powered amplifier sends the signal into the farthest corners of your home or office to deliver optimal wireless coverage throughout. The multiple internal antennas inside the DAP-1650 have been carefully placed to ensure that you will get discover little to no dead space in any environment and will automatically adjust to ensure you achieve the best possible performance. Get the DAP-1650 up and running in no time right from your couch using the Quick Router Setup (QRS) Mobile app on your iOS or Android device. Simply plug in the DAP-1650, open the app and follow a few easy steps to get your home network connected without having to touch a computer. You can also instantly set up a secure network with just the touch of a button using Wi-Fi Protected Setup.